It’s the height of summer, and there’s no better way to while away the hot August evenings than to curl up with a good book. Luckily there are dozens of great new environmental books coming out in August to keep you reading all month long. Here are 13 thought-provoking new titles publishers have scheduled for release this month, with books for dedicated conservationists, animal-loving kids, history buffs and everyone in between. 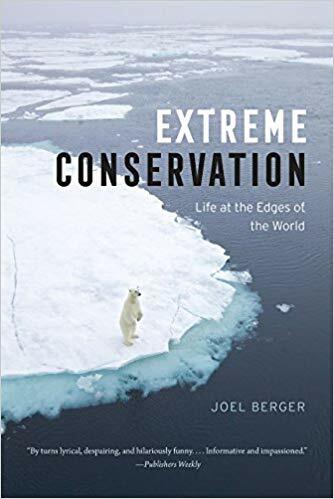 Extreme Conservation: Life at the Edges of the World by Joel Berger — A globe-trotting, eye-opening journey to view and understand rare creatures living in some of the most extreme places on Earth. In the process Berger reveals how even these remote areas are being affected by climate change and people. One of the must-read books of the month. Cuddle Me, Kill Me: A True Account of South Africa’s Captive Lion Breeding and Canned Hunting Industry by Richard Peirce — With the horrifying reality of South Africa’s booming lion-bone trade now in the news, and the recent revelation that the Trump administration has allowed the import of several lion-hunt “trophies,” this may be the most timely book of the month. Decolonizing Extinction: The Work of Care in Orangutan Rehabilitation by Juno Salazar Parreñas — An academic book that uses my favorite apes and the people caring for them as a way to talk about cultural history, colonialism, feminism, grief, science, anthropology and gender identity. This is seriously thought-provoking and challenging material, and it may be essential to understand it if we want to save orangutans from ourselves. Whales: An Illustrated Celebration by Kelsey Oseid — A gorgeously illustrated kids’ book and mini-encyclopedia on the evolution, mythology and ecology of whales, dolphins and porpoises. I would have eaten this book up as a child, and I really enjoyed it as an adult. Conservation Drones: Mapping and Monitoring Biodiversity by Serge A. Wich and Lian Pin Koh — Unmanned aerial devices (aka drones) can contain a treasure-trove of technology to help us learn more about wildlife and the natural world in an unobtrusive manner. 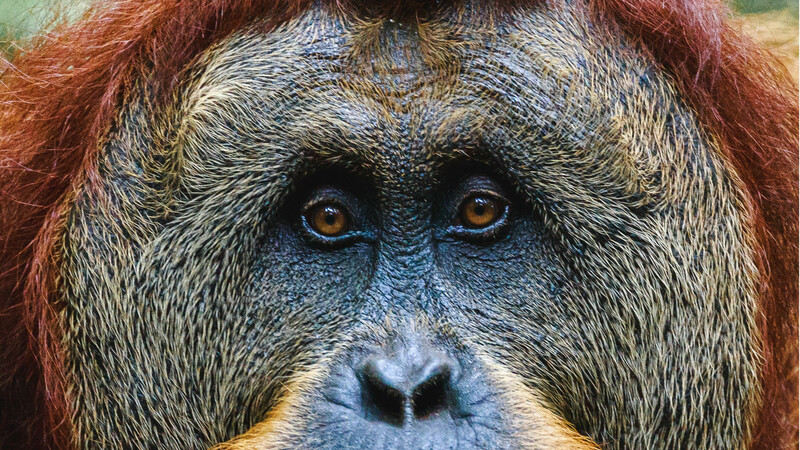 Wich and Koh are pioneers in the field — most famously for their studies of orangutans — and they’ve turned their experience into this, the first book providing professional guidance on how to use drones in conservation and ecology. 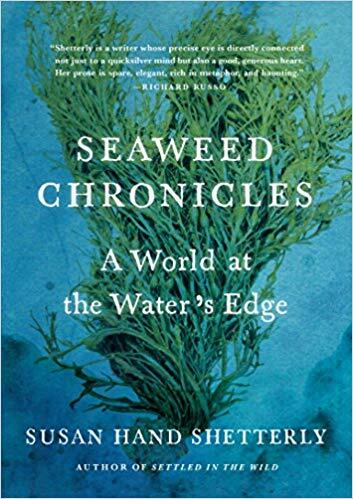 Seaweed Chronicles: A World at the Water’s Edge by Susan Hand Shetterly — Another of this month’s must-read books, Shetterly dives into the world of iconic algae and the societies and ecosystems that depend upon it, including what some people are doing to try to prevent it from disappearing. Science Comics: Trees – Kings of the Forest by Andy Hirsch — This is probably the only book you’ll read this month that stars an anthropomorphic acorn. These Science Comics volumes from publisher First Second are universally excellent. They may be geared toward kids, but anyone with an interest in ecology, trees and forests is sure to learn something from this latest addition to the series. The Oxford Handbook of Endangered Languages, edited by Kenneth L. Rehg and Lyle Campbell — Species aren’t the only things that can die out. Right now hundreds of languages around the world are at risk of extinction. The loss of these languages matters for preserving culture and science, but their disappearance also has important implications for biodiversity and climate change. This textbook, edited by two of the world’s most esteemed linguists, tackles the thorny issues impacting the words of the world with contributions from dozens of experts. Writing for Animals: New Perspectives for Writers and Instructors to Educate and Inspire edited by John Yunker — How can fiction writers give authentic voices to animals and the issues that affect them? 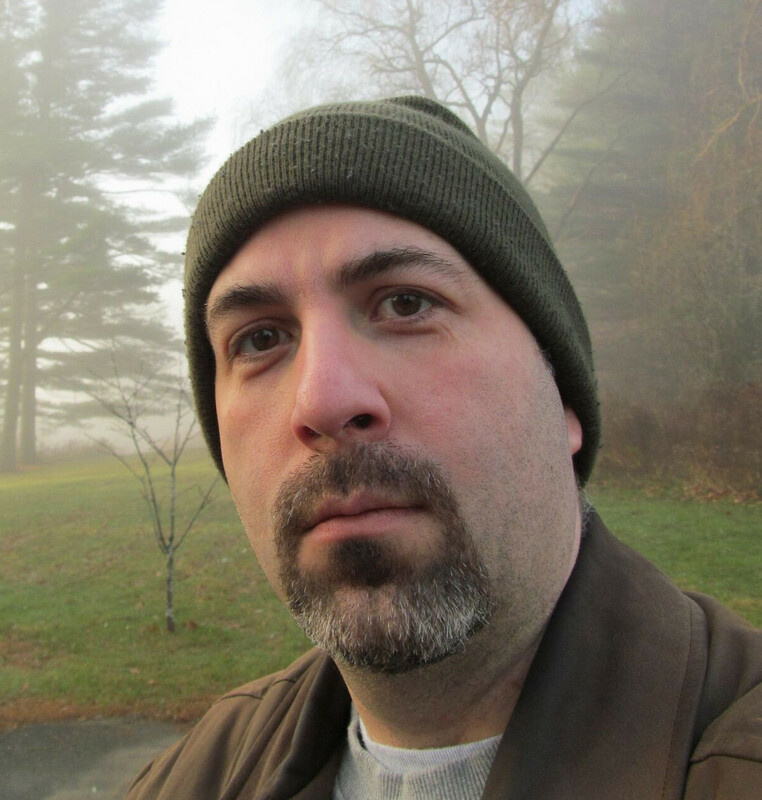 Playwright and novelist Yunker has gathered an all-star team for this valuable how-to book. 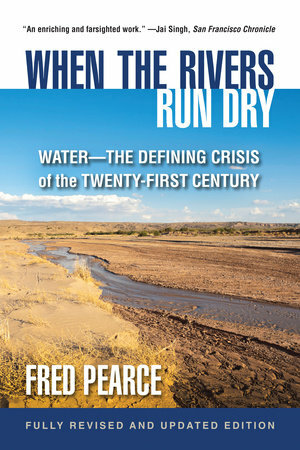 When the Rivers Run Dry, Fully Revised and Updated Edition by Fred Pearce — When it was first published in 2007 Pearce’s look at the worldwide water crisis quickly became one of the all-time most praised books on sustainability issues. Now he’s back with a new edition that shows us how water issues could be the defining crisis of the century. Environmental Histories of the First World War edited by Richard P. Tucker, Tait Keller, J. R. McNeill and Martin Schmid — The War to End All Wars was almost a war to end the planet, causing ecological disasters wherever the bloodshed took place. This anthology looks back at how the war devastated rural and urban environments, consumed vast quantities of natural resources and led to widespread famine. It feels painfully relevant today. That’s our list for this month. 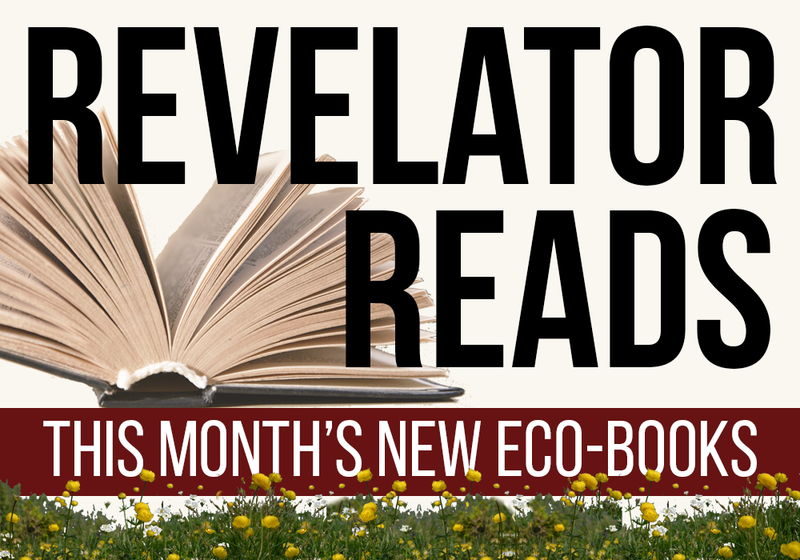 For dozens of additional recent eco-books, check out our “Revelator Reads” archives. Did we miss any of your favorites? Feel free to post your own recommendations in the comments.